KASHMIR: This destination finally back on the Tourist map after a very long exile of 24 years in 2014. However, the current political situation has reverted back to its original state. We do not recommend tourists to travel to Srinagar, Gulmarg & Pahalgam in Kashmir. Leh on the other hand is perfectly safe. Trips to Leh especially via Shimla & Manali are well worth going on. 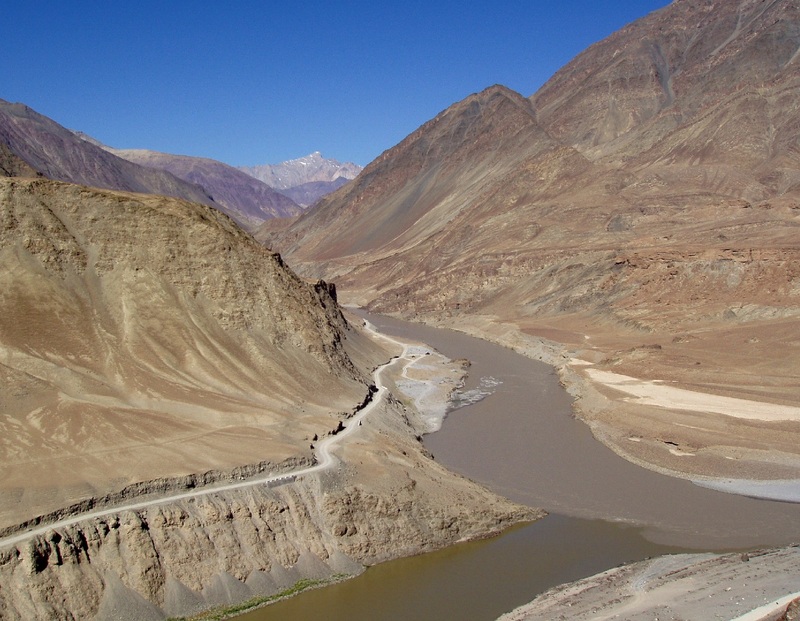 Cover the road trip from Delhi - Leh and then take a flight to back to Jammu and then proceed onto Dharamsala & Amritsar. Cover Rajasthan, Agra & Varanasi using a rail/ hotel combination in the North India Sampler and then fly to Srinagar for a week's holiday. Cover India's Golden Triangle and then fly to Srinagar for a week's stay in a Kashmir Houseboat and then fly down to Kerala to cover Kochi, the spice hills and stay in a Keralan houseboat.